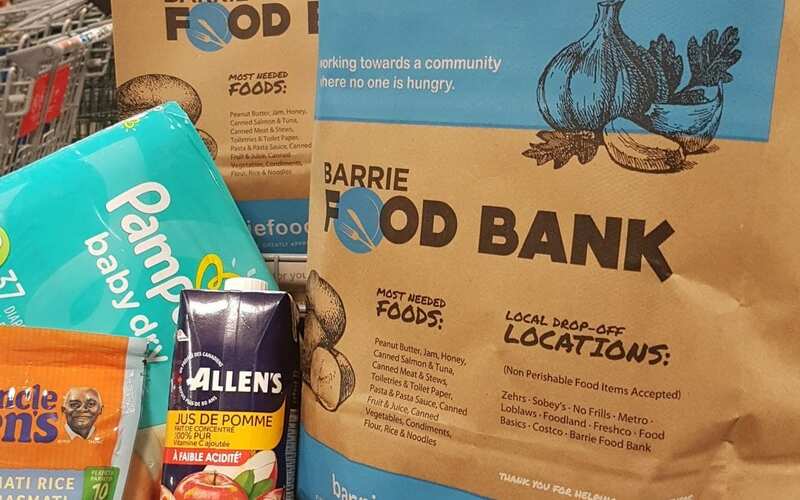 On September 28th our newly designed Thanksgiving Food Bags will be delivered to your home through the Barrie Advance. Thank you for your support. Our goal for this Thanksgiving is 150 000 pounds of food. Special thanks to Peggy Hill Realty Team, The Barrie Advance and Orillia Freight for sponsoring our bags.